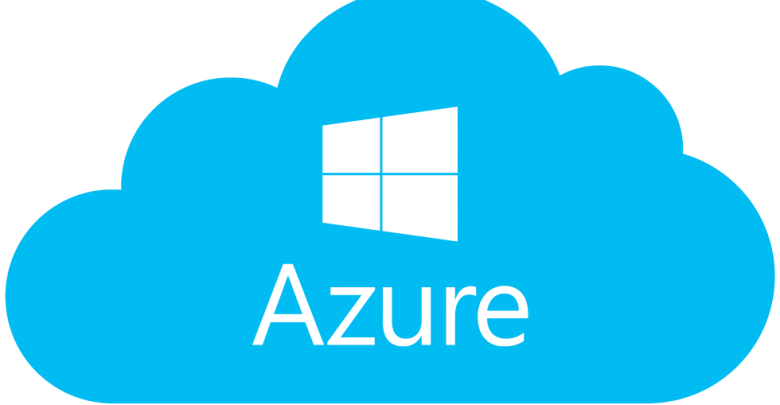 In an announcement made through a piece published by Microsoft News Center UK, it was revealed that the software company has released its Azure M-series Virtual Machines to a second site in UK. Azure M-Series Virtual Machines can handle large amounts of workloads which include tons of information so this seems to be a great move. Companies that use this cloud service from Microsoft will now be able to take advantage of from this and can enjoy increased protection for their applications and data. This naturally means that information that has been stored in one of Microsoft’s UK data regions (UK South or UK West) will now be safely and easily replicated in the other region. Disaster recovery measures will be thus made convenient and businesses will have uninterrupted access to their data as the technology firm updates any one of their data centers. Companies in the UK are actively using Microsoft’s Azure M-Series VMs including the famous services and energy firm Centrica. Other than that, other companies are also using this cloud service for analyzing information and data in real-time and for resource planning systems using Oracle databases and SQL server. This series supports up to 128 virtual CPUs and between 1TB to 4TB of memory over a single VM. The network bandwidth is of 30 gigabytes per second which makes it convenient to move large amounts of data between the virtual machines. Microsoft claims that currently M-Series VMs are the only ones which are offered by any UK public cloud, therefore it enables large workloads like SQL server and SAP HANA.